It is of great assistance when we are implementing bird proofing solutions throughout London. It’s one thing to remove the likes of birds and squirrels along with their nests and drays, but it’s another to keep them away permanently. This is where our professional, effective bird proofing solutions come in. We are proud to offer a certified abseiling service. Roped access provides us with a great option for delivering trickier solutions to a variety of roofing problems and we feel that this capability sets us apart from other roofing contractors in London. Clearing gutters is an extremely important part of property maintenance in London. Blocked gutters can lead to damage to other parts of your property like rendering, fascias and paintwork so it’s a problem that needs to be nipped in the bud. 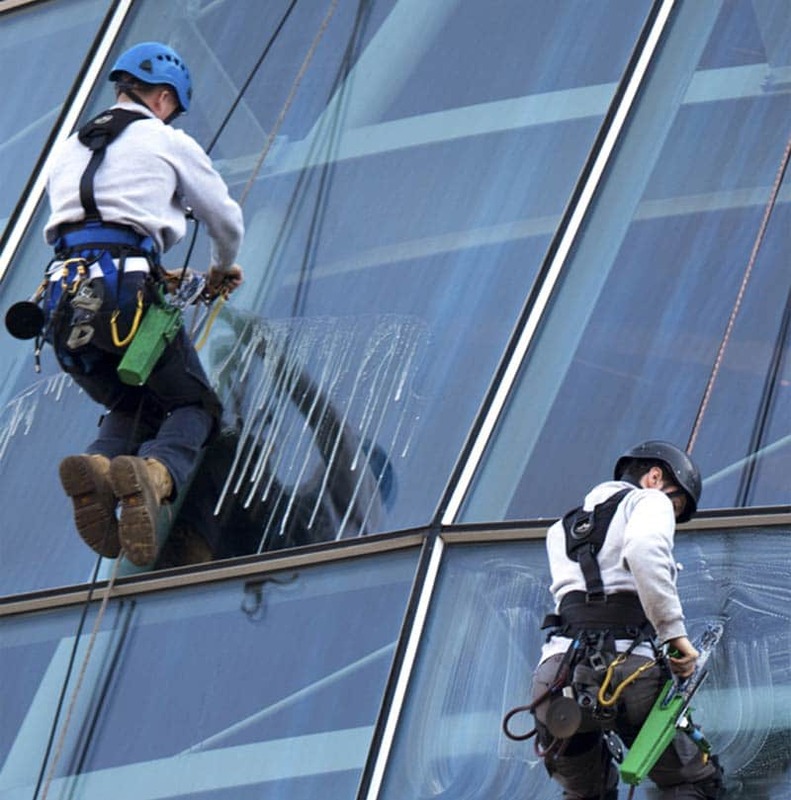 Our gutter cleaning services are the ideal London-based solution. Sometimes we just aren’t called upon in time to clear guttering and this means that some damage has been done. Whilst we advocate a proactive approach to gutter maintenance, we can also help you out with any guttering repairs or replacements wherever you are in London. We are providing Gutter Cleaning and Guttering Repair Service for Greater London and Home Counties.